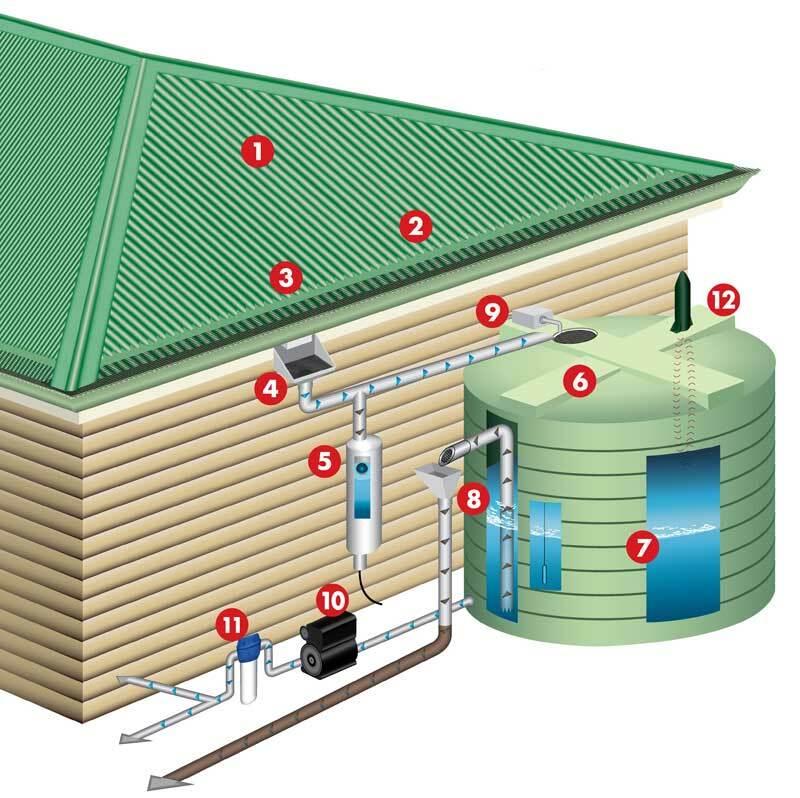 Got a Question about Rainwater Harvesting? Ask it here. Not enough benefits for you? 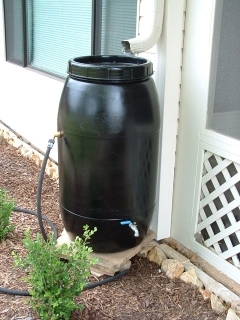 Discover more rainwater harvesting advantages. This phenomenom is known as the law of diminishing returns. So where will the next revolution in water conservation take place? We believe we offer services in the areas where this revolution will take place. Alternatively, you can find an exact precipitation amount by looking at the NCDC Monthly Precipitation Probabilities and Quintiles. 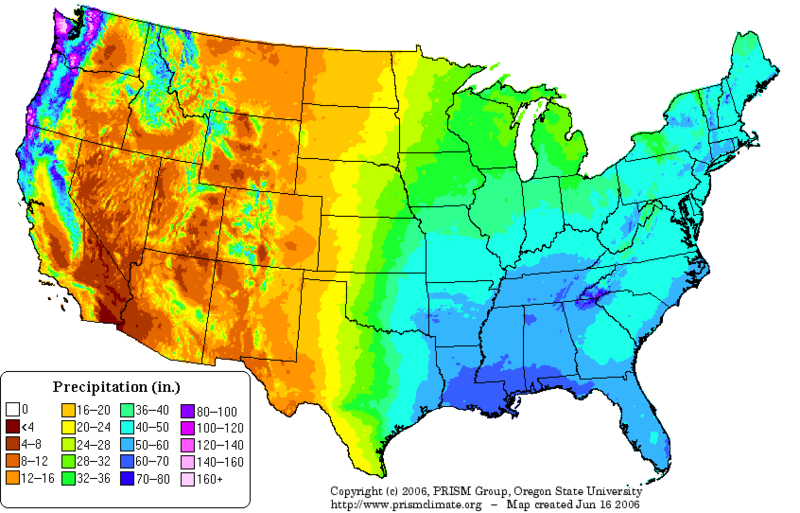 Find the closest weather station to you and use the 0.5 row to determine your annual average precipitation. 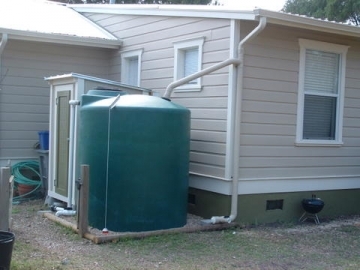 Once you have the annual average rainfall in your area and the square footage of your collection surface, you can plug these values into our rainwater collection calculator below. The only thing that differs in the following methods is the scale of the system. 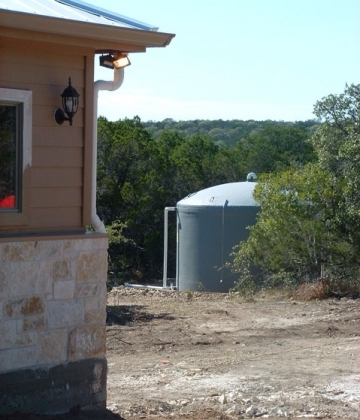 They all follow the same principles but differ on aesthetics and actual water conservation effectiveness. Click the pictures for a closer look.